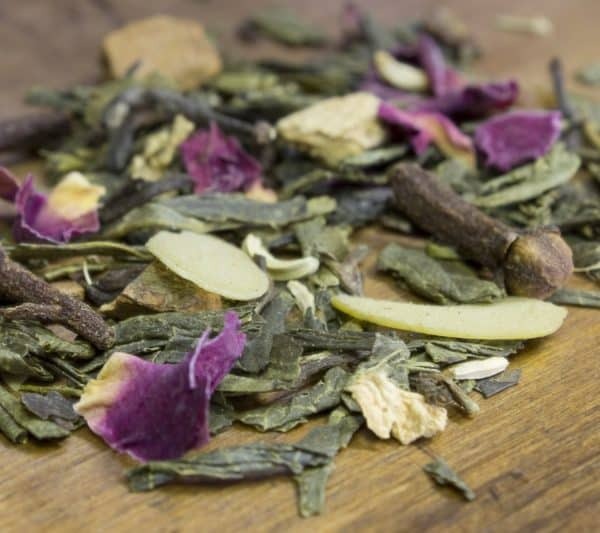 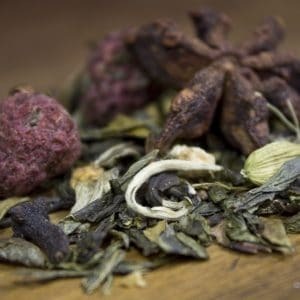 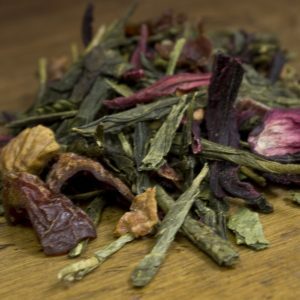 For those wanting a chai more on the delicate side, this savory sweet green tea is for you. 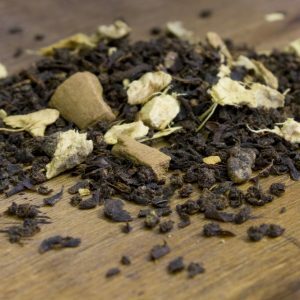 The spicy nuances of cardamom and ginger pairs with the fragrant notes of fennel and almond. 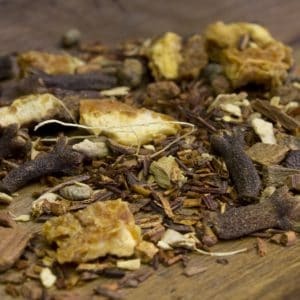 This chai compliments many dishes including white meat, light cheeses, and especially entrees that are spiced with fennel.